On October 29, 2010, police arrested four males in connection with a complex murder conspiracy investigation by Kelowna’s Combined Forces Special Enforcement Unit. One year earlier, to the day, Cranbrook Detachment major crime investigators attended a shots-fired call at a local bar. The victim, known for his involvement in the drug trade, survived his injuries. Three Cranbrook men were arrested in relation to the incident. The shooting has led to ongoing tensions between two rival drug factions resulting in a heightened threat to public safety. In November, 2009, investigators learned of a conspiracy to murder a member of one of the groups involved in the dispute. The intended victim was a 39-year-old Cranbrook resident. Police intervened in the murder plot and recovered what is believed to be the intended murder weapon, an assault rifle. 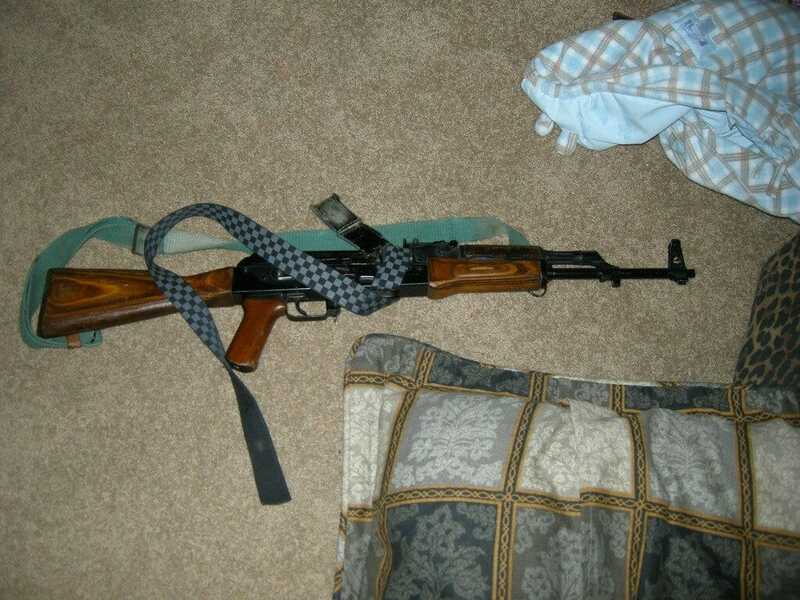 Two additional firearms and other weapons were also seized. On May 29, 2010, police were called to the scene of a double homicide on a rural property outside of Cranbrook. Although police will not speculate on the motive for this murder, we do confirm that the intended target of the earlier murder conspiracy had previously occupied the home. This murder remains unsolved, and is currently under investigation by Kelowna major crime investigators. As with similar investigations across the province, this case has significant links to gangs and organized crime groups throughout southern British Columbia and Alberta. As a result, it came as no surprise to investigators, that one of the groups involved in this investigation maintains close links to an outlaw motorcycle group in Metro Vancouver. The potential for violence in this investigation was significant, violence that could have erupted at any time in any number of areas frequented by the public. The four males arrested were known drug traffickers in the Cranbrook area. 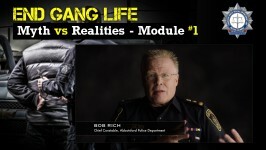 “Gangs and Organized Crime use violence, threats and intimidation to further their criminal enterprises. This behaviour has a negative impact on a community and is unacceptable anywhere,” said CFSEU operations officer Pat Fogarty. “These arrests and the seizure of several weapons will go a long way to reduce the threat to the public and police officers alike,” added CFSEU spokesperson Sgt Shinder Kirk. Kelowna CFSEU gratefully acknowledges the invaluable investigative assistance of CFSEU-Vancouver, CFSEU-Prince George, CFSEU-Alberta, North District Drugs, Kelowna RCMP, RCMP E-Division Interview Team, Cranbrook RCMP, and the Calgary Police Service. All four are facing charges of one count each of conspiracy to commit murder; conspiracy to commit aggravated assault and counseling to commit the offences of aggravated assault and murder. These individuals, who are no strangers to police, were arrested without incident, and have been remanded in custody, pending further appearances in Cranbrook Provincial Court. We want to emphasize that this investigation is not over and additional arrests are expected.